Kenwoods have just completed another project working with a well-known Estate Agent in South West London. 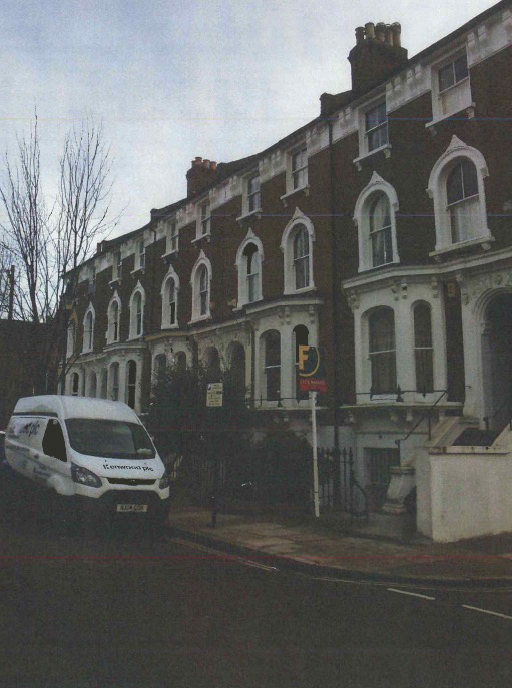 Kenwood were contacted by the property management department to look at dampness. This lower ground floor flat was found to have problems with the damp proof course and high ground levels within the hall and bedroom. Being below ground these areas are always susceptible to moisture ingress. To combat this Kenwood have installed a new chemical damp proof course. 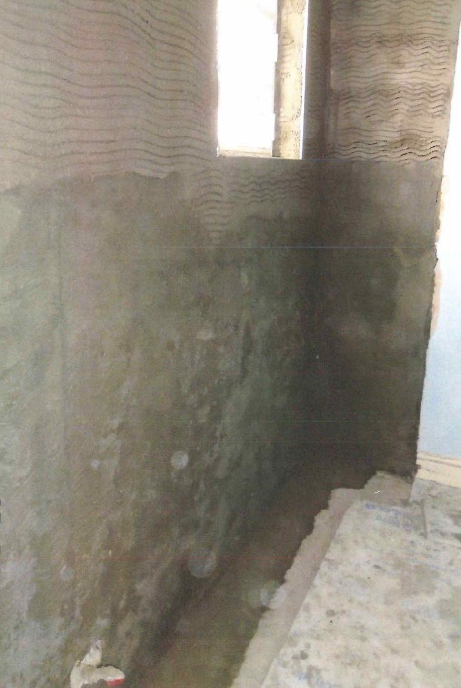 This has been combined with a tanking system to prevent moisture ingress; this is used when the external ground level is higher than the internal floor level. We very much look forward to working with the client again on future projects for Landlords, Buyers and Owners.